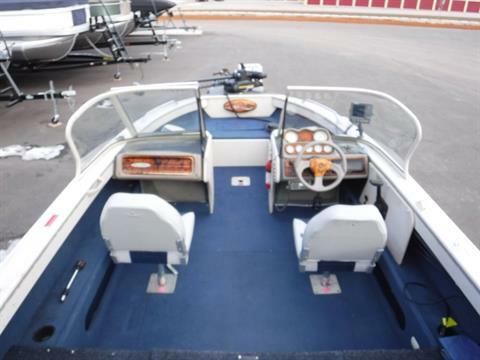 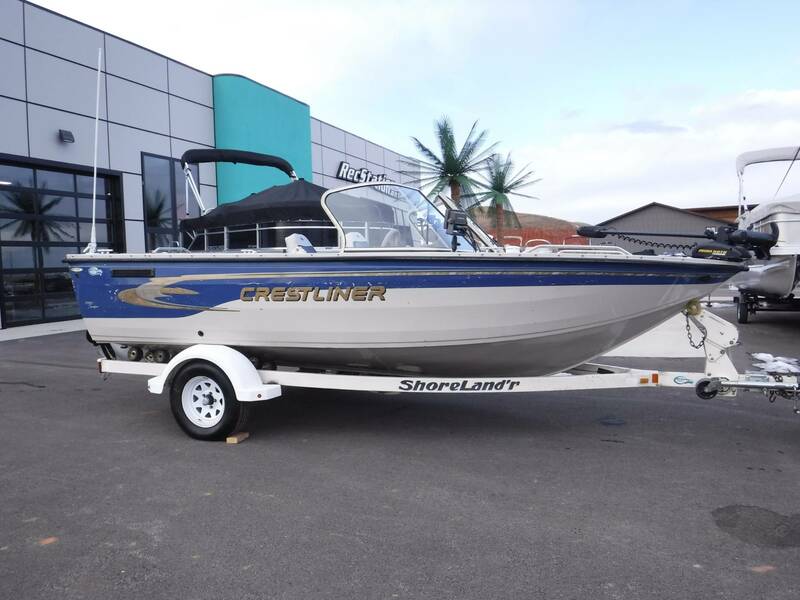 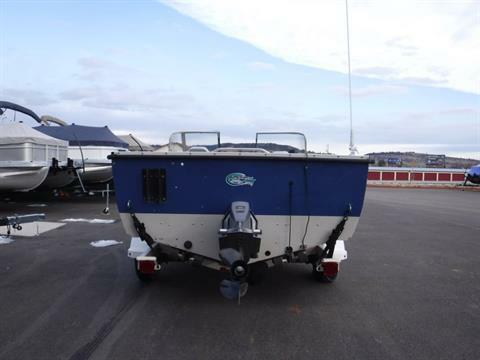 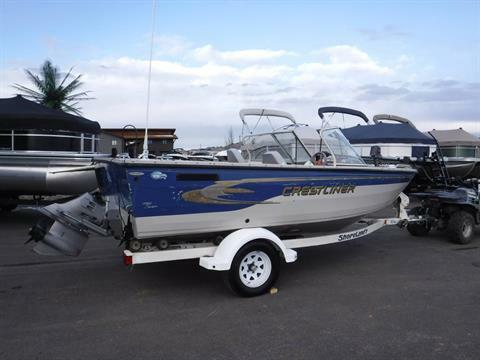 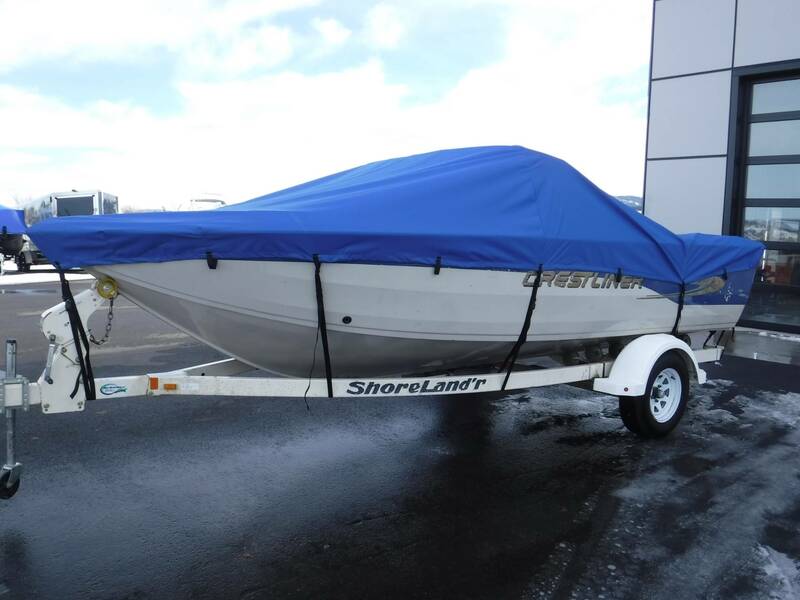 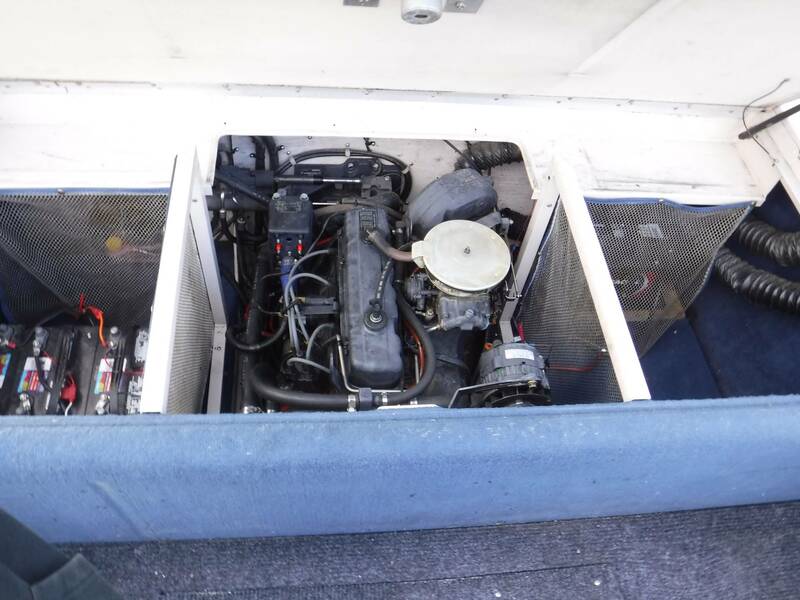 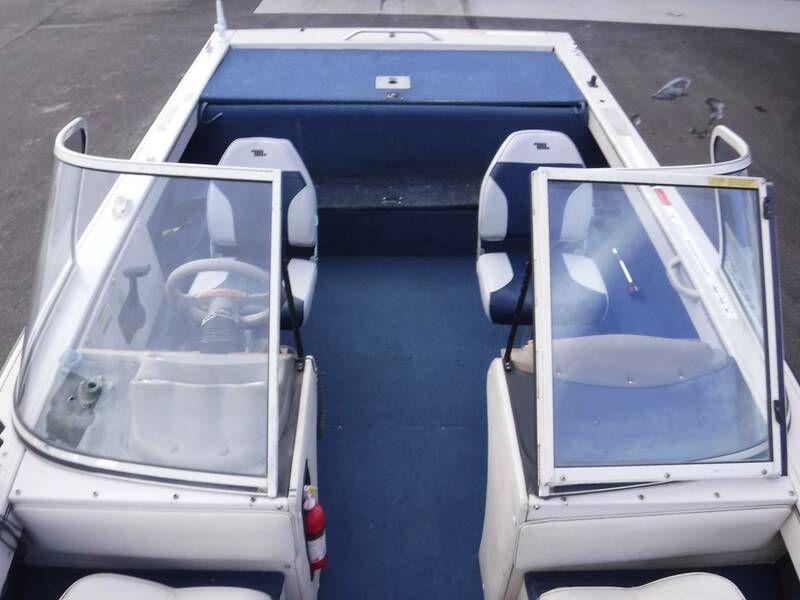 We had this boat sold, but due to health reasons of the purchaser, we need to find a new home for it. 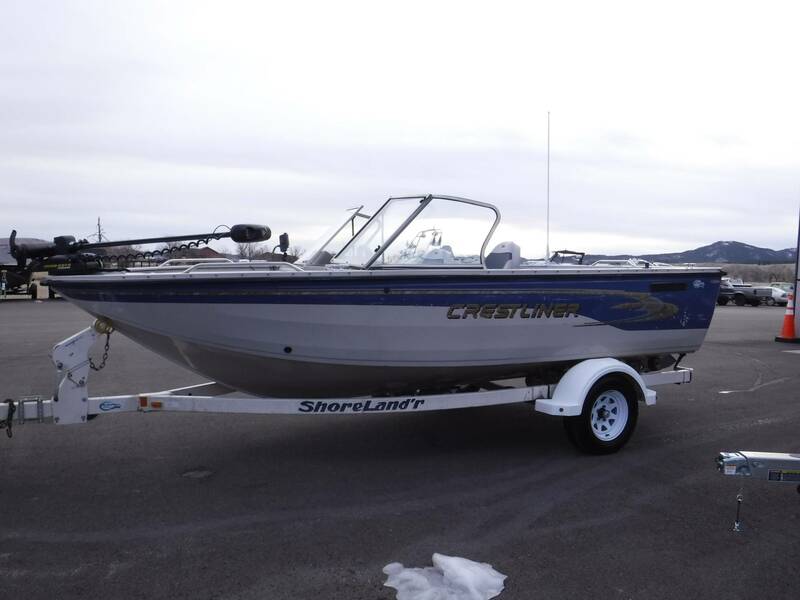 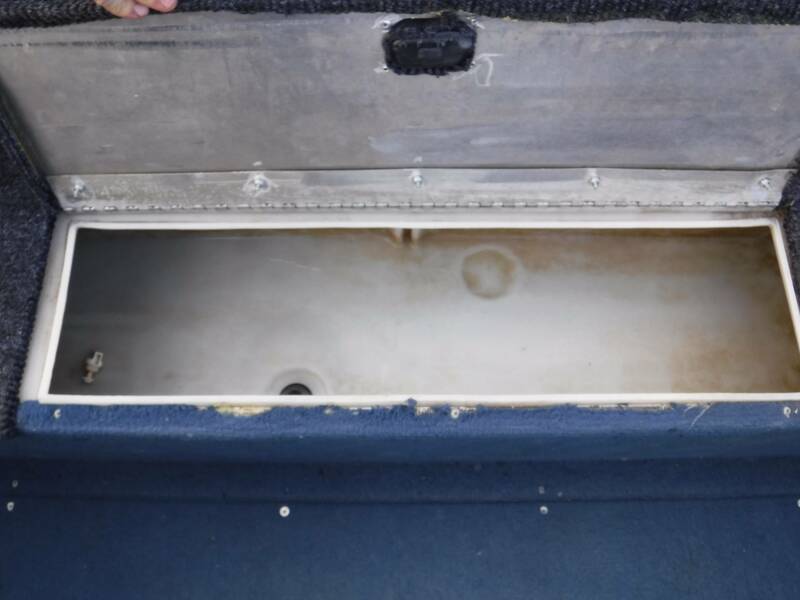 This one has some scratches and some wear and tear, but it runs awesome, and just got a complete service from our team! 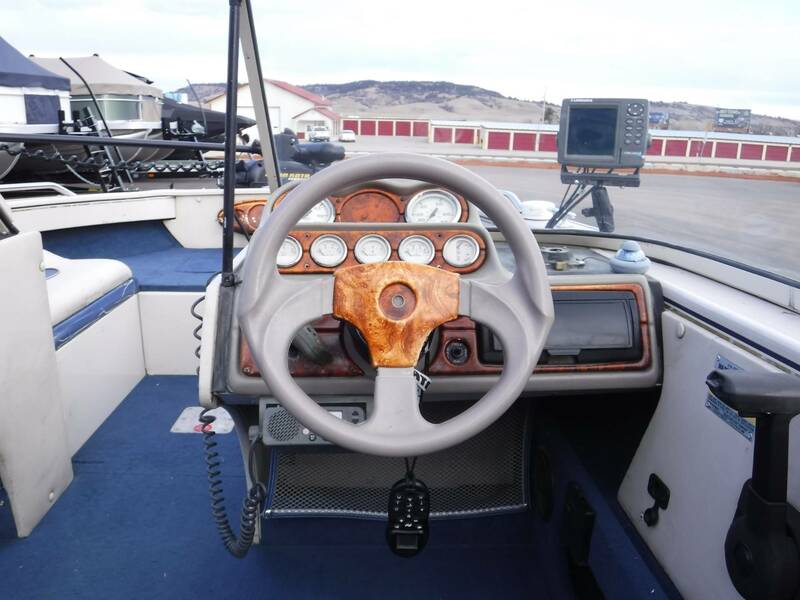 135 HP Volvo with the butter-smooth SX outdrive! 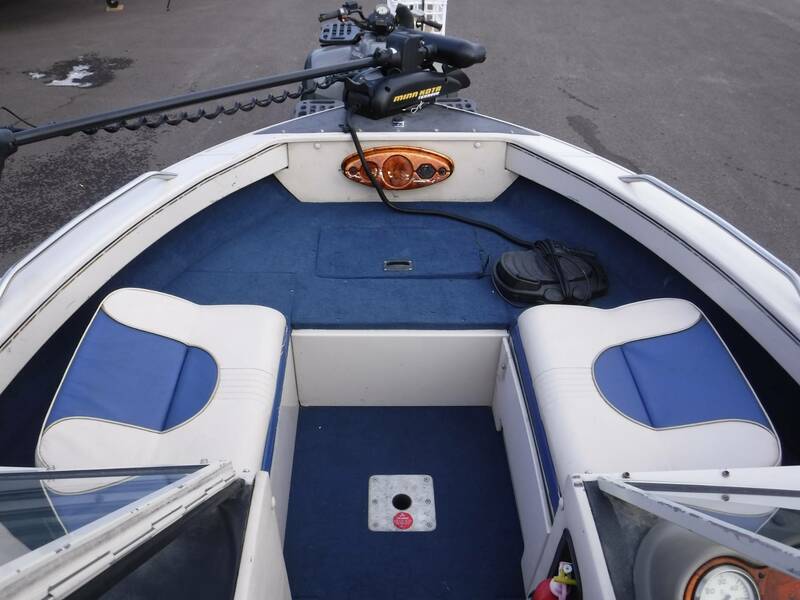 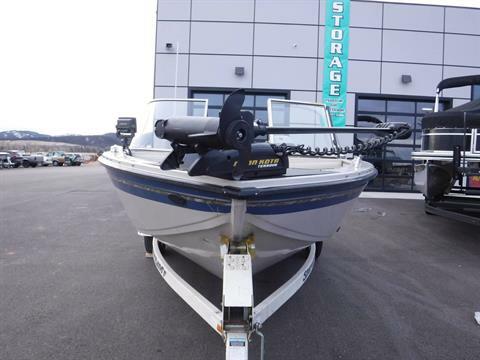 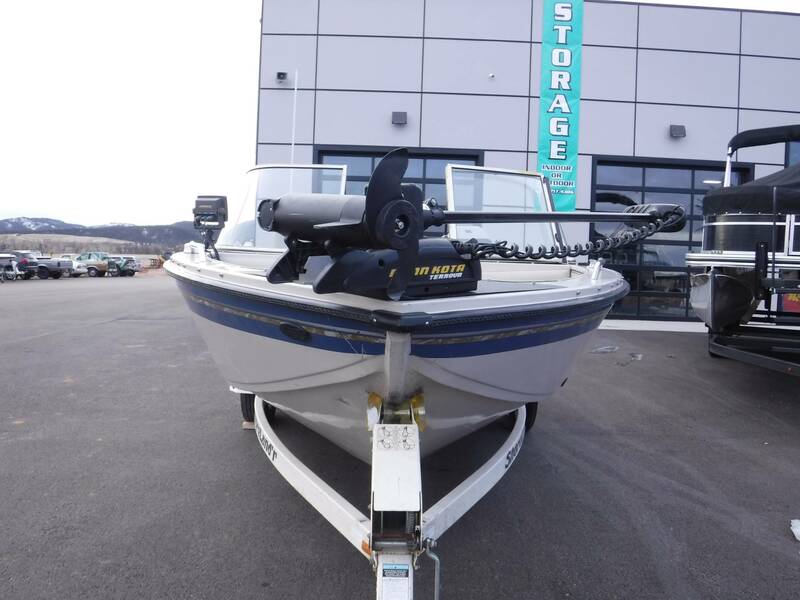 Includes a 36 volt Minn Kota 101# Trolling package, a fishfinder, and everything else you see in the pics. 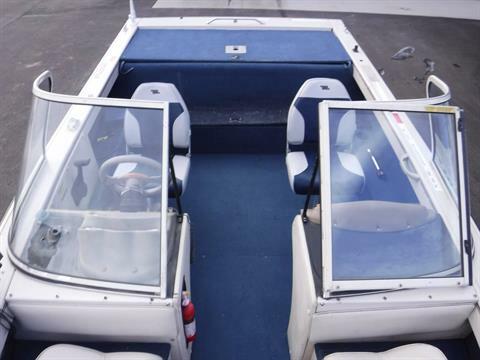 New seats. 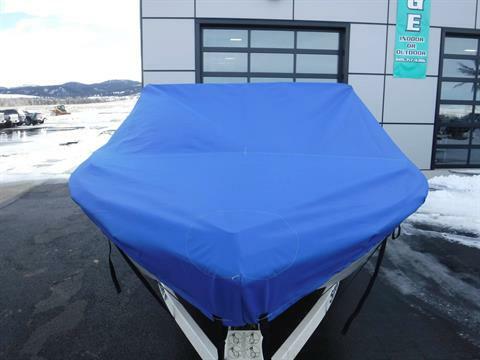 We just ordered this brand new custom-fit cover for it. Included.